Connected devices are innovative gadgets that are designed to connected directly to the internet. These typically help transmit small packets of data onto a server that is further used for analytics. 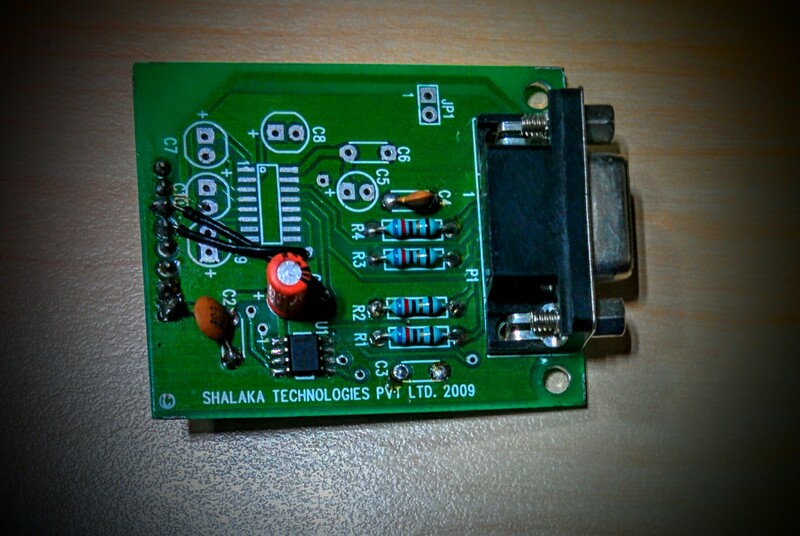 Shalaka has developed over 50 devices that are connected to the internet. It includes sensor nodes for temperature, humidity, human presence, vibrations, water level/leakage, fuel sensors, pressure, ambient light, radio frequencies and many more. 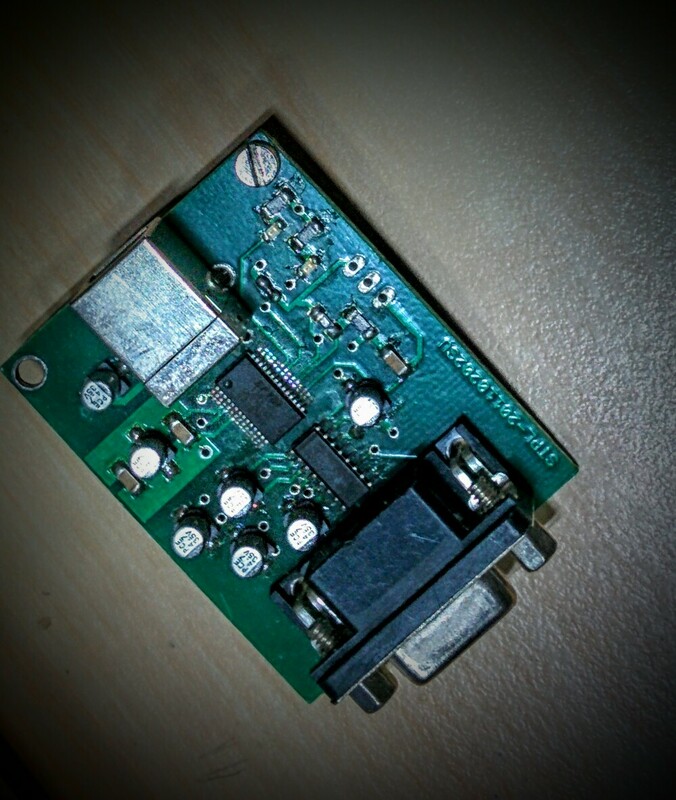 The nodes designed can communicate remotely using different types of communications including latest technologies like Wifi, Bluetooth and Zigbee. Sensor Nodes and Communication modules used for Rapid Prototyping. 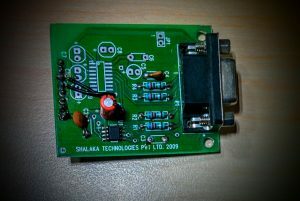 Shalaka has designed over 35 modules which are a combination of different sensors and communications types. 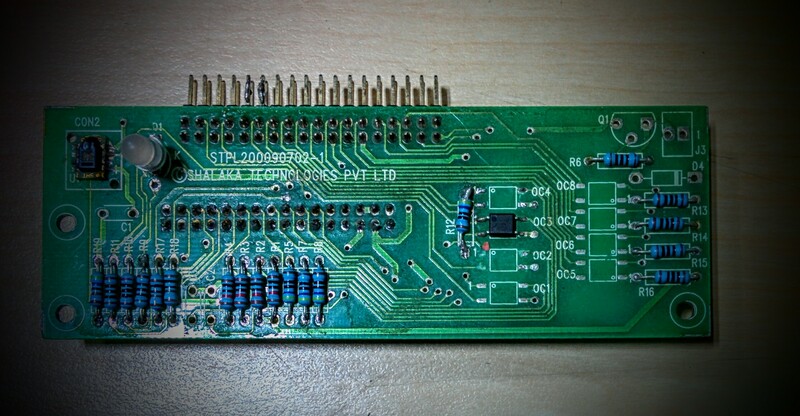 These are used in our process to deploy a test solution. 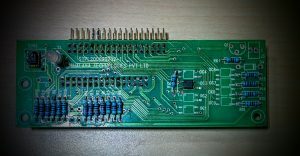 Once the solution is tested, the team works in designing a quality PCB board that houses the modules in a single design. This design can be manufactured in high volumes and used efficiently across organizations.